All Our Mum Central April Competition Winners Revealed! Tickets and strollers and boardgames, oh my! We’ve got the names of our Mum Central April competition winners in our hot little hands. 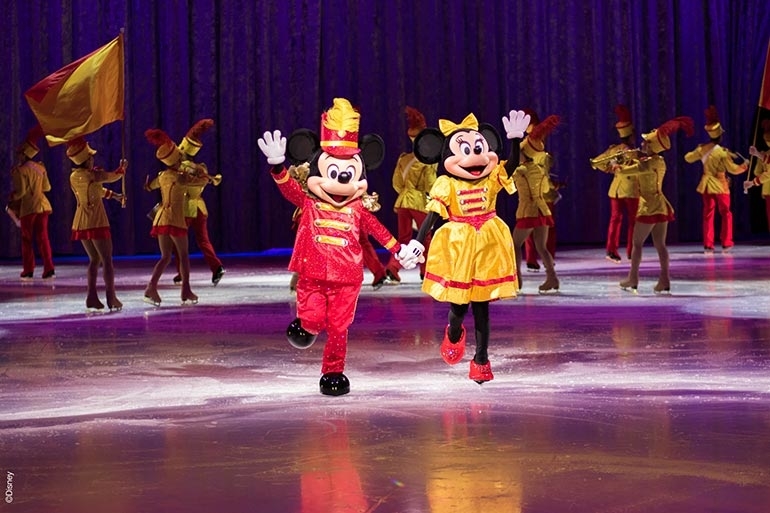 Congratulations to our prize winners on scoring some awesome goodies, including Disney On Ice tickets, BabyLove Nappy Pants, the brand new Britax Flexx stroller and more! Make sure you follow Mum Central on Facebook to stay up to date on all upcoming competitions. 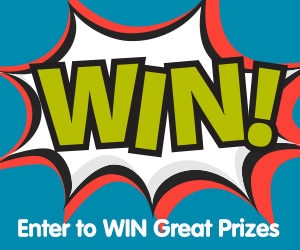 We’ve got a few major prizes coming up that you won’t want to miss! 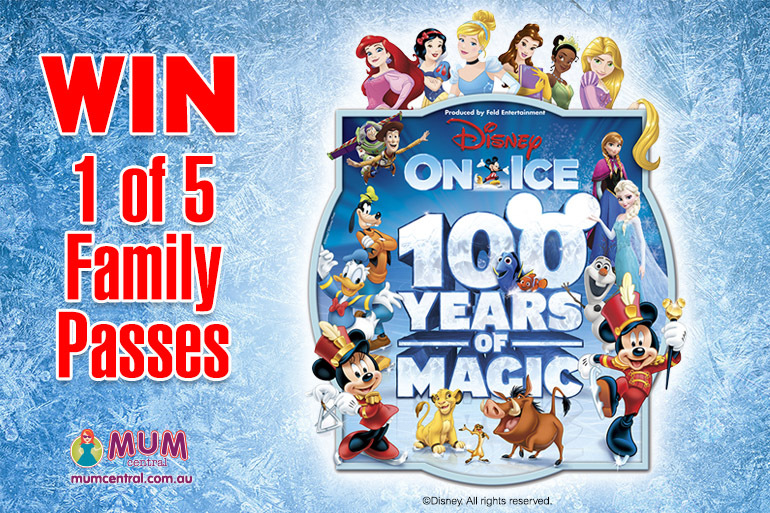 This year, Disney On Ice celebrates 100 years of magic and we had 5 family passes to give away. Congratulations Amy Hardaker, QLD, Sandra Lewis, VIC, Jessica Ashbrooke, NSW, Viny Vabriany, WA and Kelly Bodger, SA. They see me strollin’ (with the new Britax Ultra-Luxe Flexx Stroller). 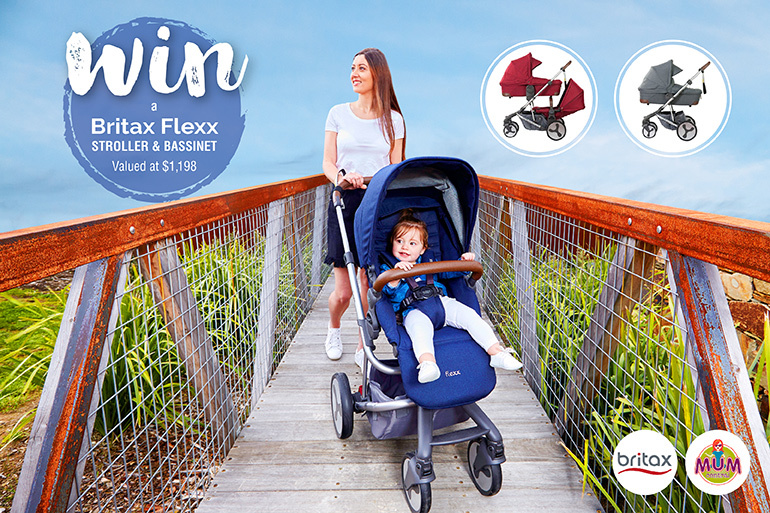 We had one of these top of the range buggies to giveaway (valued at $1198). Congrats to Jade O’Loughlan, ACT. We hope you love your new stroller! When you’re a mum, there’s not much that beats stocking up on nappies for free, except maybe a $500 EFTPOS gift card (think how many takeaway coffees that’ll buy!). 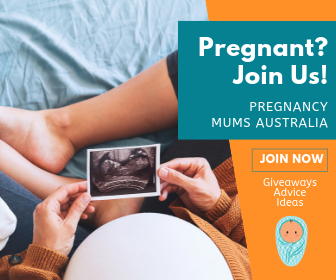 We had two prize packs to give away with one lucky mum winning three bulk packs of BabyLove Nappy Pants, valued at $50 PLUS a $500 EFTPOS card to spend on anything she likes. 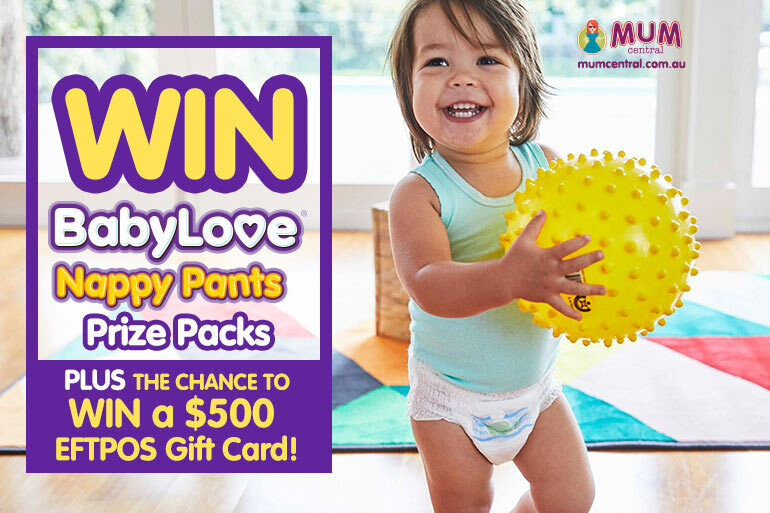 Our runner-up received three bulk packs of BabyLove Nappy Pants, valued at $50. 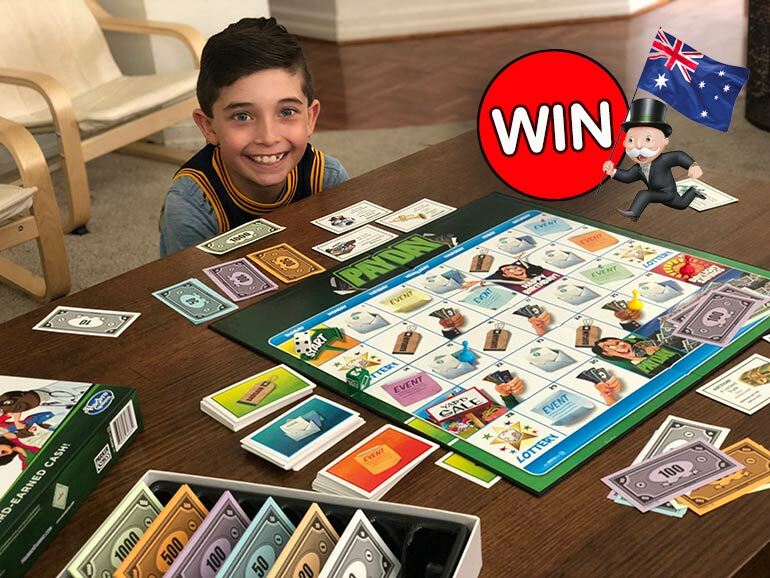 Bring back family games night with the new game from Monopoly, Pay Day. This new kid on the block is all about money – making money, spending money, saving money. The object of the game is to try and make it to the end of the month without going broke. We had five board games to giveaway. Get in on the action this month! Check out our current competitions and enter today.